After losing my job in 2011, I had all of those thoughts. Since that time, I’ve gone from know-nothing, non-technical person, to building all sorts of fun projects, starting an underwater robot company with my friends, and raising almost $1,000,000 on Kickstarter. It’s been a wild ride, full of interesting adventures, lessons, and guides. Enough people were asking how to do something similar, so I decided to write it all down. 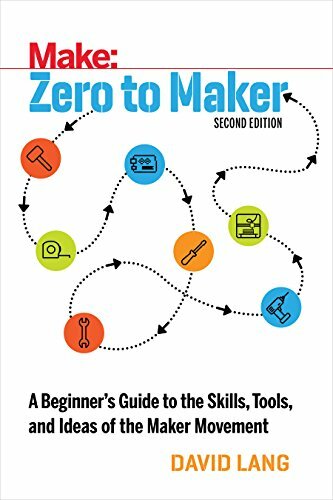 The full story, including my best advice for how to start your own maker journey, is in the book. "Through OpenROV, David Lang has created a new age of underwater exploration and citizen science. He teaches us that being a maker means far more than being able to pick up a soldering iron or run a 3D printer. It means opening a world of adventure, in which you aren't waiting for others to create experiences for you. Give yourself the power to explore your own dreams, just like he did." Founder of O’Reilly Media and Author of WTF? Since the book has been published, a number of people have used the advice and ideas to start their own projects, get involved with their local maker scene, and even launch Kickstarter projects and companies. It’s not all rocket science (some of it is, but that’s all in the book). But getting started is simple, and you never know where it might lead. Together with the folks at Maker Media, we’ve put together a 30-Day Zero to Maker Program that gives you just enough information to get up and running. It’s all done online and over email with us. Think of it like a personal trainer for starting your new maker habit. The program is designed to help any new maker, from curious educators to aspiring entrepreneurs, whether you’ve read the book or not. You don’t need any prior experience. We run the course on a set schedule so that people can go through the process together. Learn how to take your idea for a science tool and bring it to life using rapid prototyping, digital fabrication, and crowdfunding. Learn how to take your idea for an education tool and bring it to life for your classroom and beyond. We'll be back in touch with more information soon! 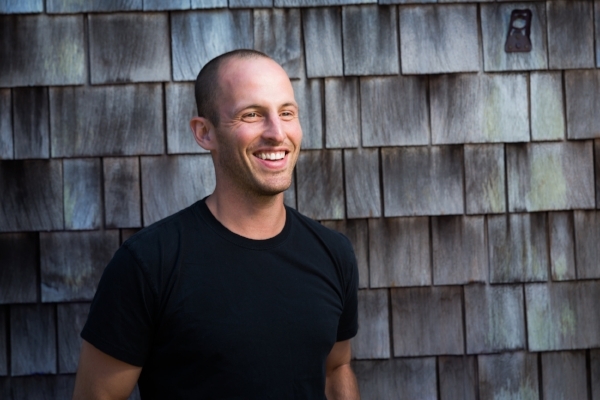 David Lang is the co-founder of OpenROV, makers of underwater drones, and OpenExplorer, a digital field journal for citizen scientists. His TED talk on DIY exploration has been viewed over 1MM times. and his work has been featured in the New York Times, Popular Science, and Outside Magazine. He is a Senior TED Fellow and a National Geographic Explorer.